It’s a tough day for mutants at the movies. 20th Century Fox has once more postponed the releases of its upcoming films X-Men: Dark Phoenix and The New Mutants. Dark Phoenix now has a February 14th, 2019 release date. The New Mutants has moved back to August 2nd, 2019, which is 16 months later than its original release date. Marvel has announced its next major comics event, spinning out of the pages of the current Infinity Countdown story. 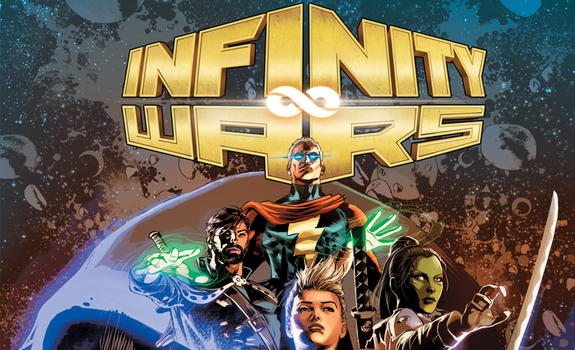 In July, Marvel will launch Infinity Wars, featuring Thanos up against Dr. Strange, Captain Marvel, and the Guardians of the Galaxy in the search for the Infinity Stones. The first preview for Infinity Wars also teases the possible addition of a new, mysterious Marvel character. 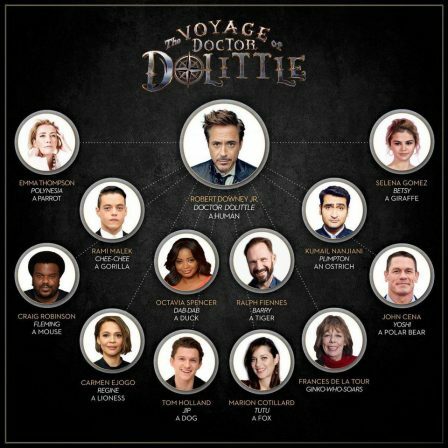 Actor Robert Downey Jr. has announced the entire voice cast for the upcoming Universal Pictures film The Voyage of Doctor Dolittle. The classic story follows a doctor who discovers he can talk to animals, whose voices will be provided by talents like Craig Robinson, Octavia Spencer, Emma Thompson, and Tom Holland. The Voyage of Doctor Dolittle will arrive in theaters on April 12th, 2019. Pro-wrestler John Cena is set to play Duke Nukem in an upcoming live-action film adaptation. Duke Nukem is a popular 1990’s video game character, who protects humanity from alien invaders. The film currently has no writers or directors attached to the project, but it will be produced by Paramount Pictures. 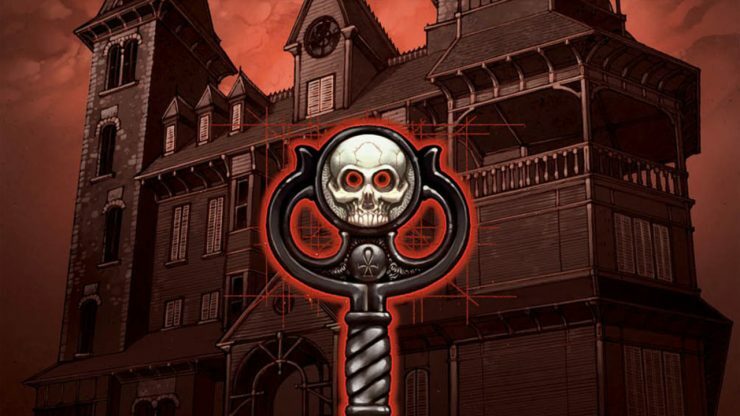 Hulu has officially passed on an adaptation of the graphic novel Locke and Key after reviewing the pilot that was ordered for the series in 2017. Locke and Key follows the search for mystical keys that can open the doors between dimensions. IDW Entertainment is currently shopping the supernatural series around to other potential networks.